Sorry that this week’s bake shop square is actually coming a bit late – but 3 squares will be published this week so that’s pretty sweet isn’t it? After holding a little vote over on Facebook and Instagram for a coffee cup or tea mug, the overwhelming response was to release both! Here is the first (the coffee cup) and the tea mug will be released later this week! 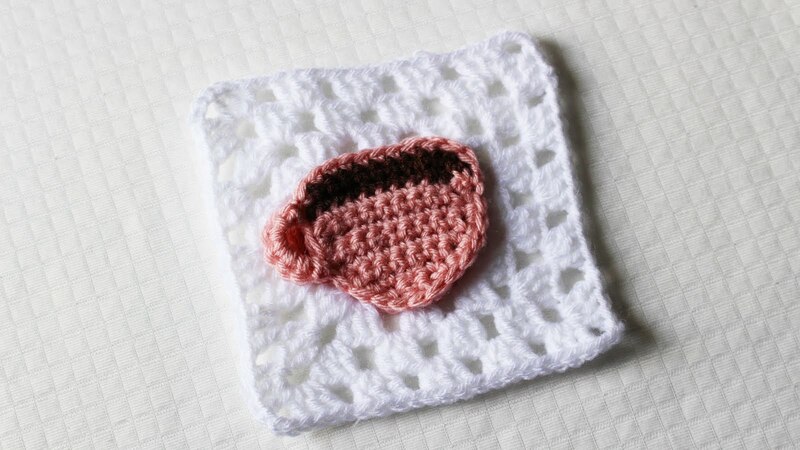 This square is near and dear to my little heart – it’s a coffee cup or tea cup and closely resembles the cappuccino cups that I spent every day pouring into at work before going on maternity leave and starting this little blog. You can read more about that HERE! I do love coffee and start every morning with a great cup of high-quality coffee. It’s one of the great joys in life, amiright? I can totally see an entire afghan made of these coffee cup squares for that guy or gal you know who can’t get enough of the dark black stuff, or a table runner for your next afternoon tea date! Enough chatting (though I do love chatting with you) – let’s get down to business! Yay, coffee! The sacred nectar, right? Gotta have it with our Bake Shop Goodies!